Citral can be synthesized from mycrene, ionone and methylionone. The ionone can be converted into synthetic vitamin A. The other essential oils where the citral is present are lemon, orange, limetta and pimento. 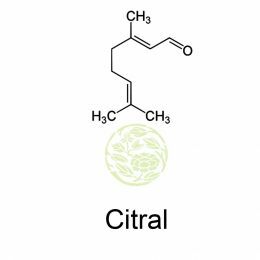 Citral is one of the main characteristics flavor in the citrus family along with limonene. 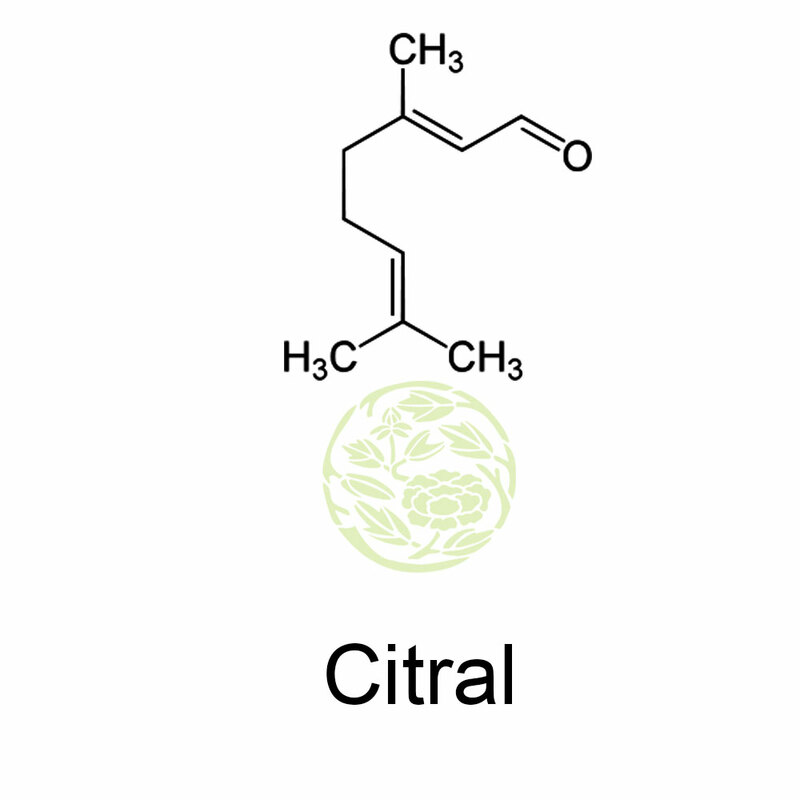 Citral is used in lemon and citrus flavor confectionary, soft drinks and in cosmetics, after shave lotions and body lotions. In citral, the flavor of geranial is stronger than the flavor of neral even though both have the lemon flavor. It is used in the chemical synthesis of vitamin A but do not any vitamin activity. Citral is stable but easily isomerizes. It is not compatible with alkalies, oxidizing agents and strong acids.